This weekend I said goodbye to the London smoke and Bonjour to the streets of Paris, as I hit the city for Fashion Week. 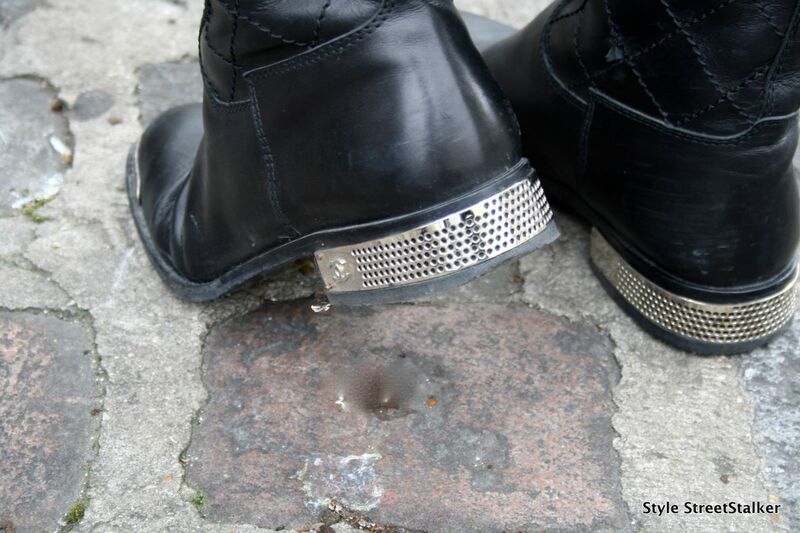 This is first of a series of my Parisian fashion highlights, but with a slight twist than the usual Fashion week posts that are coming out at the moment. I decided to not do the usual style snapping outside the shows because frankly, come on that’s what everyone is doing! Instead I will be blogging about how the city changes around Fashion Week , from Merci to L eclaireur, how they adapt their visuals for this special time and of course a dash of Style StreetStalking along the way! 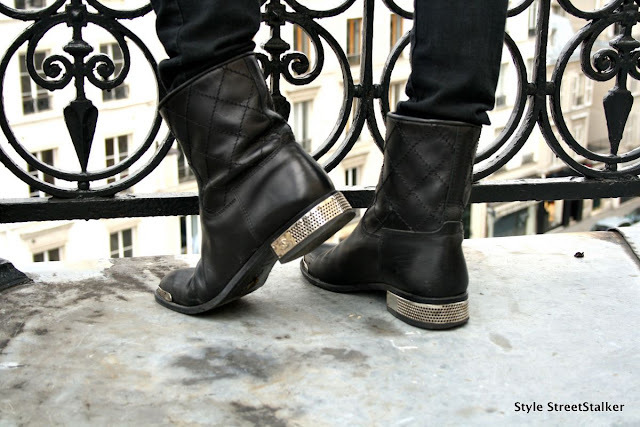 Firstly let’s start with some hard-core StyleStalking, with these divine Chanel biker boots! What more can I say.... In Love, In a big way!!! !